Have a shared love for the water? We would be pleased to welcome your yacht to our growing fleet of fine motor and sailing vessels. The perfect New England experience. 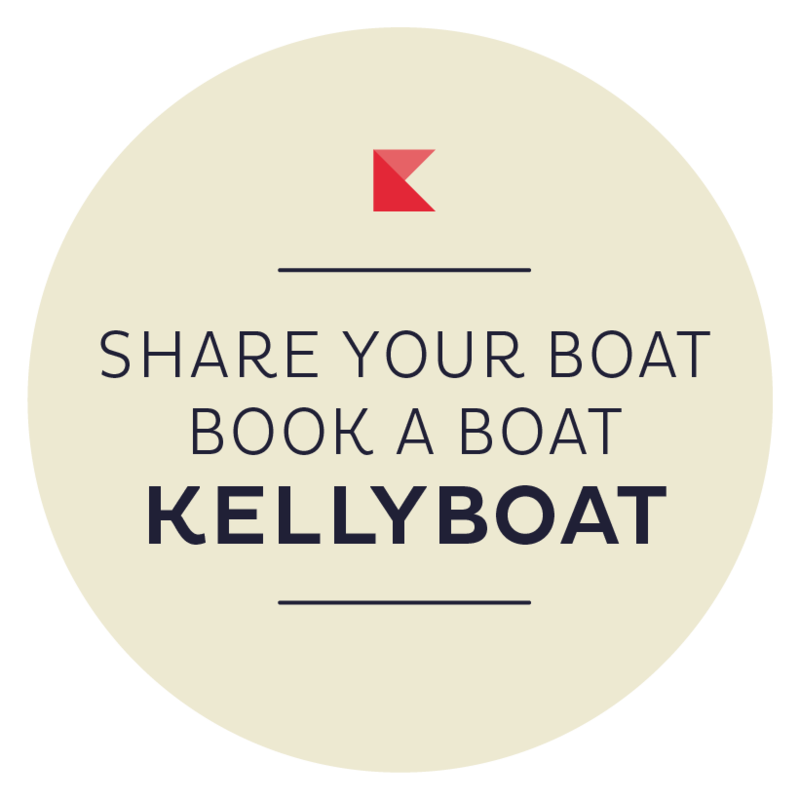 Choose KellyBoat for an unforgettable day on the water. KellyBoat monthly stories from the water.